In an earlier article, we discussed how drop shipment allows retailers to expand SKUs and revenue without incurring inventory costs and headaches. While there are still some challenges with drop shipping, it’s now a standard business practice for retailers. 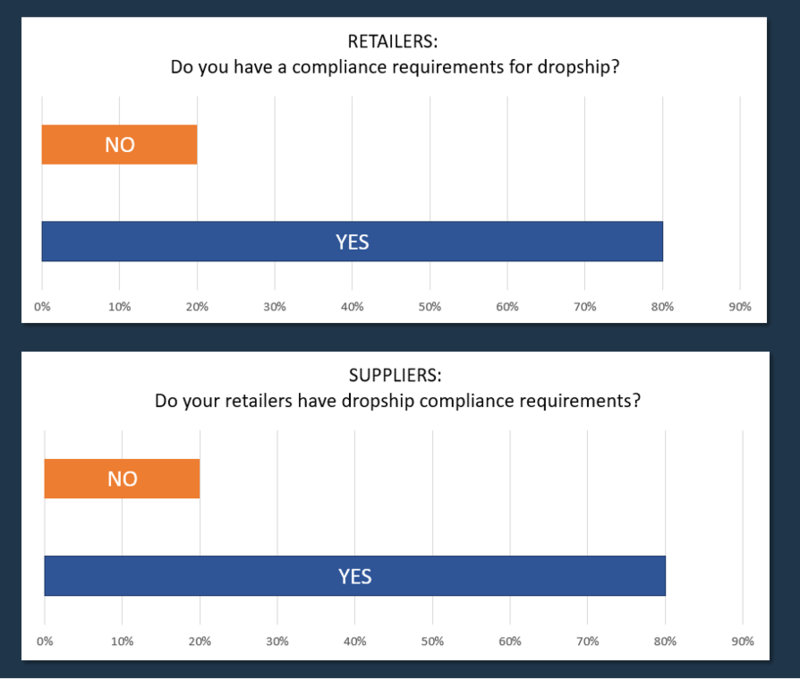 Up to 86 percent of retailers say they’d like to get more suppliers involved with their drop shipment processes. The responsibility to implement dropship trading partners typically falls to the EDI and e-commerce managers. Much like any EDI document (and mostly like the ASN), implementing drop ship vendors requires a complete on-boarding process including testing and compliance management. 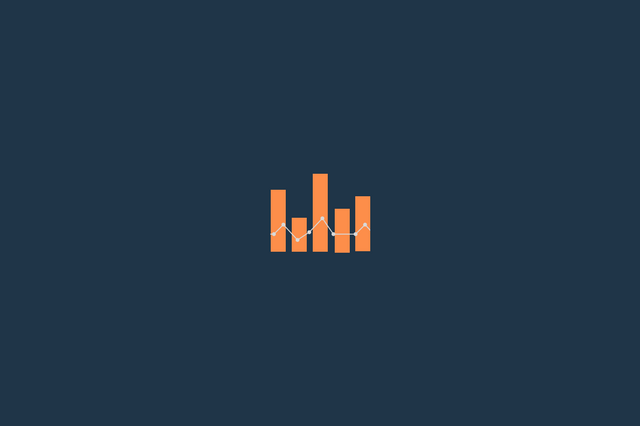 When putting together a supplier dropship program, there are some KPIs (key performance indicators) we suggest to help retail EDI and e-commerce managers. Tracking these will help you ensure that suppliers are doing their job and set you up for mutual success. With drop shipping, a supplier maintains ownership and must set aside inventory, packaging materials and other resources. To adequately service customers, you need to have real-time visibility into inventory levels. . Make sure the vendors send inventory feeds as per their SLA (service level agreement) to give you an up-to-date view of what’s available. One of the pain points retailers have noted in stories and blogs devoted to drop shipping is a lag when it comes to order acknowledgement. This step is crucial and sets the rest of the drop shipment process up for success. Use your dashboard to see how fast the vendors confirmed an order and ensure that the acknowledgement came within a mandated time frame. With drop shipment you are always on the clock. Customers expect to receive their order fast and in an orderly way with the capability see every part of the transaction Use your dashboard to see how quick an order went out the door and if the vendor shipped an item when agreed. Does the vendor maintain high enough order fill rate, a benchmark that shows how many customer orders are filled from available stock? Orders that are canceled or have items back-ordered will just create upset customers. Make sure the vendor’s order fill rate within acceptable range. Your vendors want to get paid on-time and that means a clean order to shipment tracking number to invoice match. As with the rest of your compliance program, seamless order to small parcel shipment tracking to invoice documentation should be standard throughout the drop ship process. Monitor trends to identify vendor issues like product, price or quantity issues using purchase order and invoice match. Retail EDI and e-commerce managers have already been implementing drop ship vendors and can expect that their programs will grow more as retailers look to drop ship to stay competitive. While many have taken an ad hoc approach to this process for a few key vendors, it’s time to establish a more programmatic approach. Gaining line of site to the process via KPI dashboards is a key piece of ensuring success.